The world of the fungi is an unknown for many of us. But the truth is that this group of organisms are everywhere and have very important to humans. The cup fungus group it is composed of many species of mushrooms. Some of them are easy to recognize, by their cup appearance, but others need to be observed with a microscope for a positive identification. Today I am writing about the Cookeina, a genus of a cup fungus. 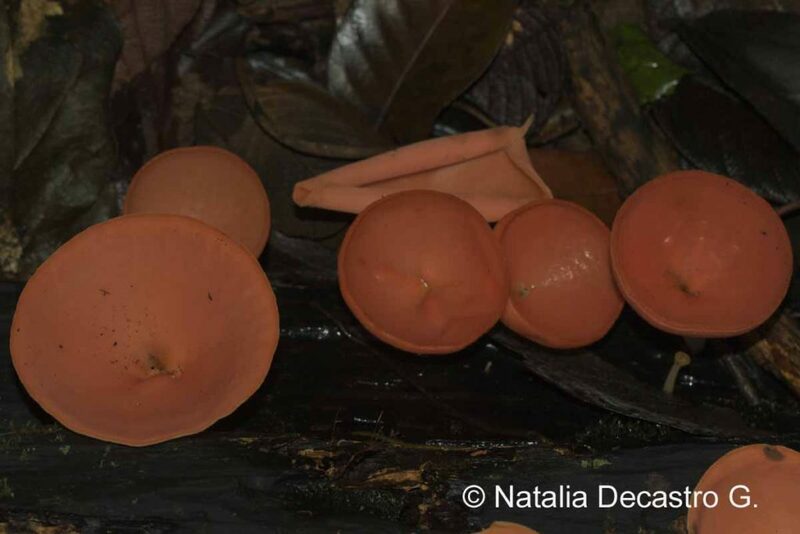 This is one of the must common and colorful mushrooms of this group, commonly known as Pink cup fungus (Cookeina speciosa). 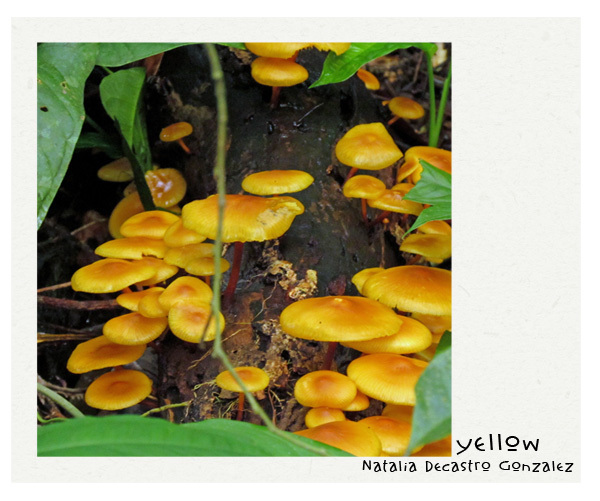 It grows on decaying wood on the rainforest floor. It can be observed year round growing individually or in groups. 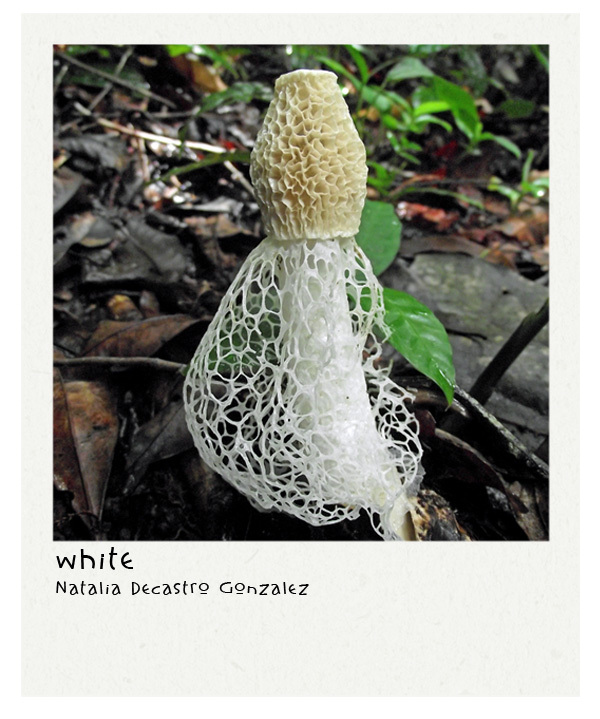 There isn’t much information available about this species of mushroom on internet. 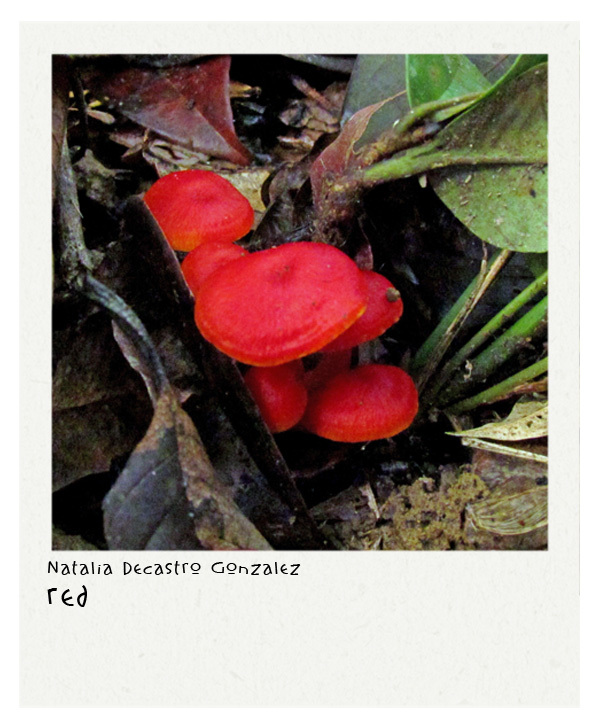 Mexico has completed the most studies with mushrooms for human consumption, and they report this species can be eaten. However, since there isn’t much information available about this colorful and attractive mushroom, I suggest enjoying them with your eyes.